Sign up and receive Property Email Alerts of Houses for sale in Kathu, Kathu. 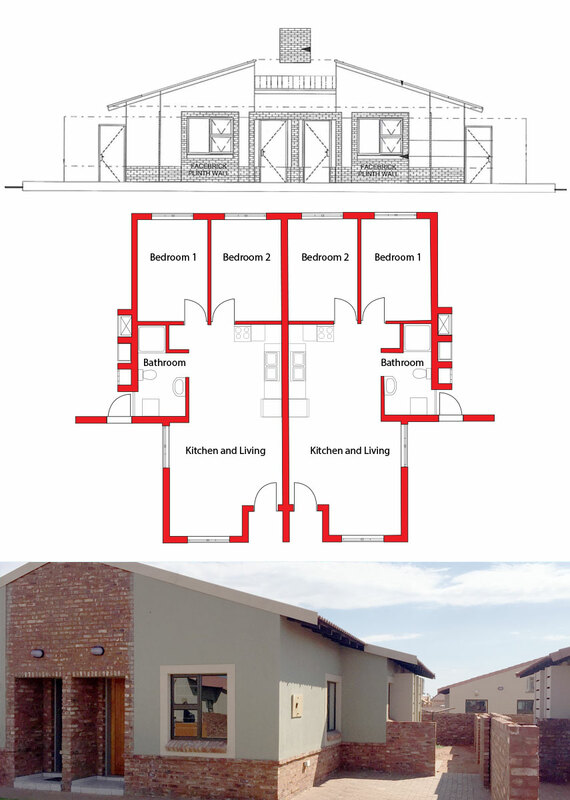 This very neat 2 bedroom duet with open plan kitchen/living room, and full bathroom, is for sale now in Kathu in an secure and neat estate. It is very neatly tiled throughout the house, with beautiful build-in cupboards. The small yard make it easy to maintain and the ideal lock-up and go home. It is affordable and a very good investment. A great opportunity for first time buyers to come into the market or for contractors who need accommodation for their employees. Don't miss out on this one. Sign-up and receive Property Email Alerts of Houses for sale in Kathu, Kathu.